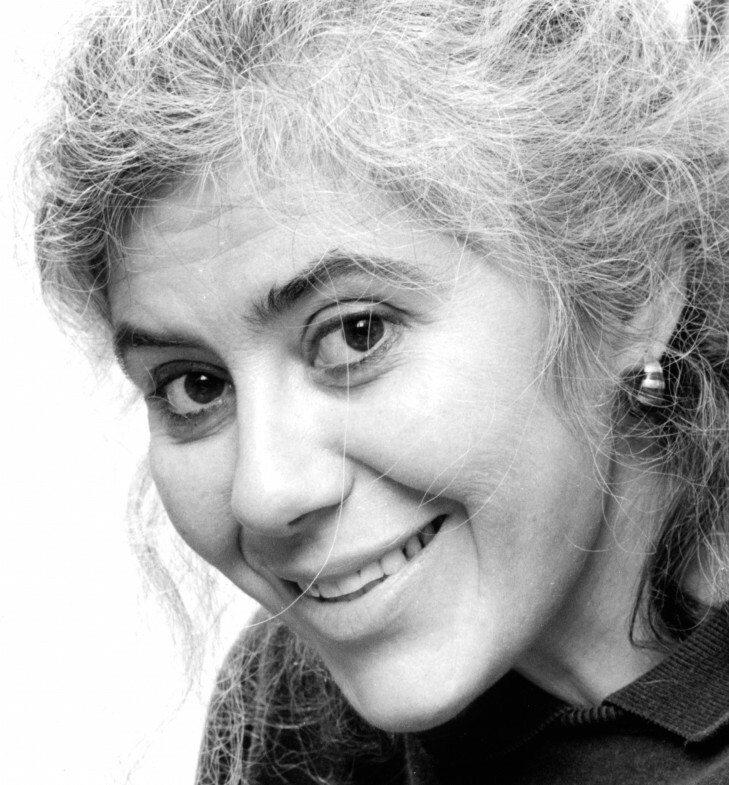 Krakow Film Foundation Programme Council decided to give this year’s Dragon of Dragons award, for a unique contribution to the development of the animated film worldwide, to North American multidisciplinary artist, Caroline Leaf, who has gained a special place among the world’s animators. “I am honoured and moved by this nomination from the Krakow Film Festival. For many years I have been feeling a deep connection with the festival in which I had a chance to participate on the number of occasions. It is also a great distinction to be included in such an excellent group of filmmakers who previously received the Dragon of Dragons Award” – Leaf said, filled with emotions. “Why does the award for “the contribution to the development of animated film worldwide” go to Caroline Leaf? Firstly, for her imagination and graphic creativity, which allow her to tell classic stories and human dramas in a new way. Secondly, for her inventiveness when it comes to the material, especially for her groundbreaking sand animation and paint-on-glass animation. And finally, for being open to a number of various cultures” – Prof. Tadeusz Lubelski, the chairman of the Programme Council, film critic and theoretician, explains. The official Dragon of Dragons award ceremony will take place on 27 May, 2019, during the 59th Krakow Film Festival in Krakow. Furthermore, many unforgettable Leaf’s films will be included in the festival programme in the retrospective section, among them: “Metamorphosis of Mr. Samsa”, Oscar nominated “The Street”, animated film “Two Sisters” which was awarded in Annecy and a lovely animation made using sand technique, which was well received at international festivals and brought Caroline Leaf a BAFTA nomination – “The Owl who Married a Goose”. To continue the festival tradition, the Dragon of Dragons award winner will also hold a master class. Caroline Leaf (born 1946) is an American citizen, who from ’70s to ’90s was working on animation mostly in Canada, and then, after moving to London, for many years has been teaching film. Caroline Leaf’s animated feature films are famous for their emotional content and characteristic graphic style, based on the original animation techniques. 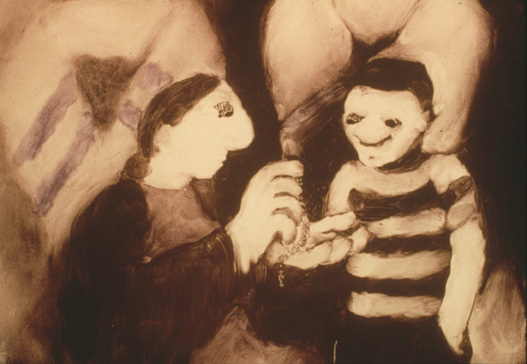 She received numerous prestigious awards including an Academy Awards nomination and Grand Prix at Ottawa International Animation Festival for “The Street”, as well as Grand Prix at the 4th Los Angeles International Animation Celebration for “Two Sisters”, which won another Grand Prix at Ottawa International Animation Festival. In 2017 she received in Hollywood the Annie Life Achievement Award. Currently Leaf leaves in London making oil and watercolour paintings. Caroline Leaf won awards at the Krakow Film Festival twice. In 1977 she received the Silver Dragon for “The Street”. One year later she won the Golden Dragon for her film “The Metamorphosis of Mr. Samsa”. The film was among 20 productions included in the prestigious list of the best films in the history of the Festival, which was compiled to celebrate the 50th anniversary of the Festival’s beginnings. In 1979 Leaf came to Krakow as an international competition jury member. 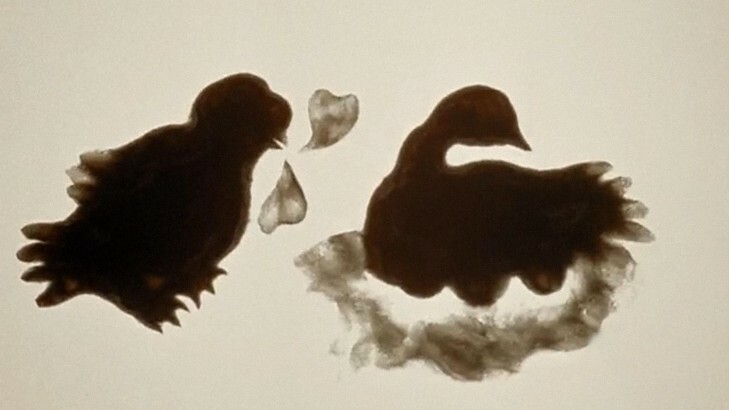 The Dragon of Dragons award, handed out this year for the 22nd time, is the highest accolade granted by the Krakow Film Foundation Programme Council, the organiser of the Krakow Film Festival, which celebrates the contribution to the development of the documentary and animated films worldwide. The list of outstanding filmmakers who previously received the award includes: Werner Herzog, Priit Pärn, Kazimierz Karabasz, Bohdan Kosiński, Bogdan Dziworski, Allan King, Albert Maysles, Jonas Mekas, Helena Trestíková, Stephen and Timothy Quay, Raoul Servais, Jerzy Kucia and Paul Driessen. The 59th Krakow Film Festival will take place May 26 – June 2, 2019.